Help us develop global changemakers. 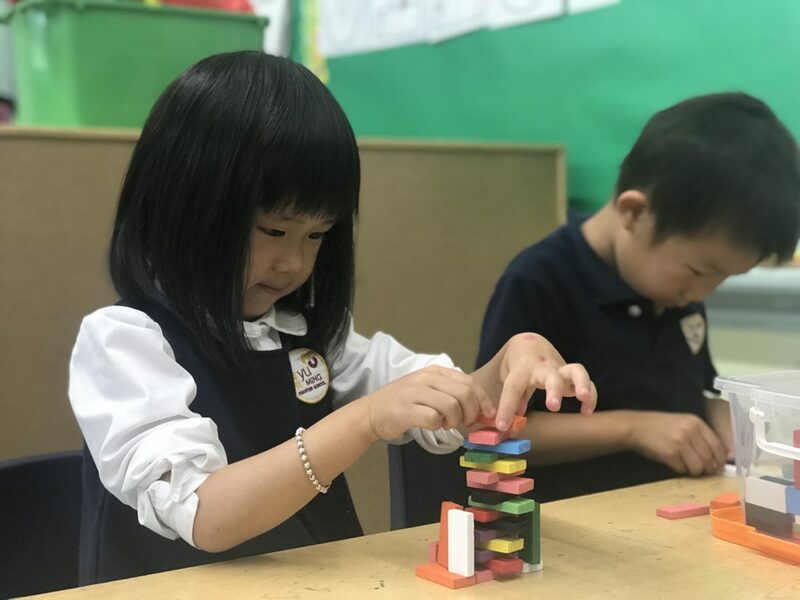 Yu Ming’s break-through model for schools is changing futures in Oakland, California and making an impact on the national landscape of Chinese-immersion and intentionally diverse schools. Our consistently strong academic results show how we are closing the opportunity gap and creating high-quality, high-impact educational options for all our students regardless of background. 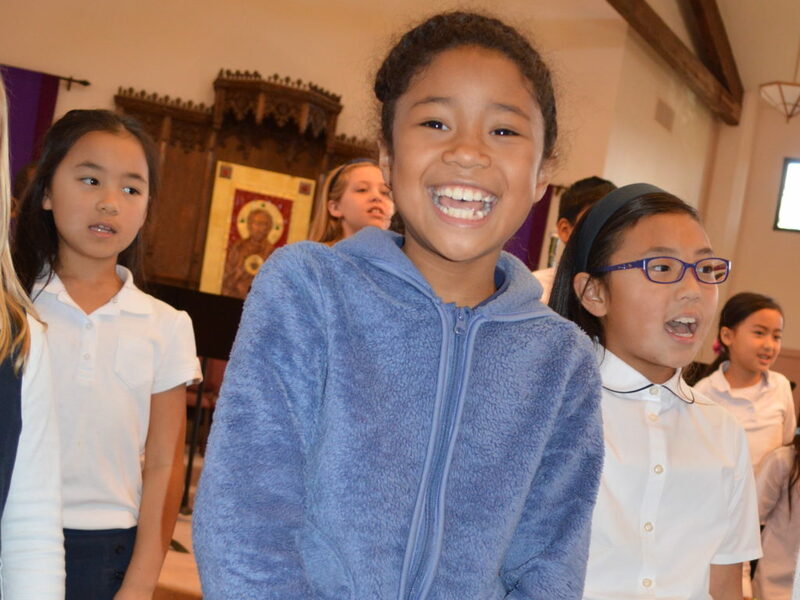 Through dual language immersion, academic excellence, personalized learning and integrated social emotional learning, Yu Ming is preparing all our students to be bilingual and bicultural global leaders who use their education to make a positive difference in the world. Like most other public charter schools in California, Yu Ming receives fewer per pupil resources and must fund or finance our own facilities. Despite these obstacles, Yu Ming has consistently produced strong academic outcomes, but know that our impact can be even greater with partners like you. As a non-profit organization, financial support is critical to Yu Ming’s ability to fulfill our mission and promise. Please join our community of individual donors, community partners, and foundations helping to change futures and re-define public education. Every gift counts. When you give to Yu Ming, you help build education for a bright future. 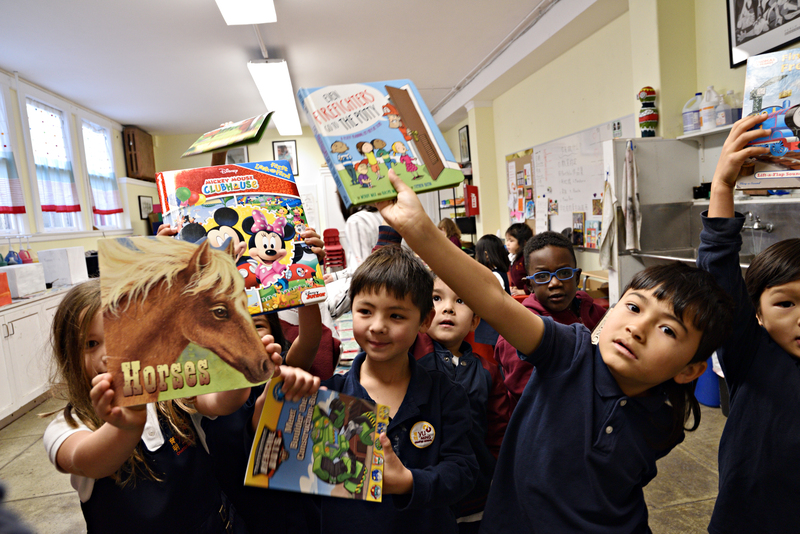 Your donations equip our classrooms with educational technology and critical supplies, provide safe and supportive learning spaces, professional development for teachers, music and art for all students, enrichment opportunities, overnight expeditions, and more! To donate using a credit card, please visit our Online Donation Page. Please enclose your check with your name, address, phone number, and/or email address, so we can show our gratitude for your support. Contributions by cash, check, or credit card are tax-deductible in the year the gift is made. You can contribute the fair market value of appreciated securities and avoid capital gains tax on the appreciated value of the stock. Please email office@yumingschool.org with questions. Many companies offer matching gift programs that can double or triple employee contributions to nonprofit organizations. Find out if your employer participates in matching gifts, and email office@yumingschool.org with questions. Volunteer involvement in any school can make the difference between a good school and a great school. At Yu Ming, there are many ways that family and community members can participate and contribute, regardless of availability, skills or interests. We have opportunities to volunteer in school and outside of school, including hands-on volunteering in classrooms, organizing events, and sharing a personal passion or professional expertise with students and the school. If you are interested, please email fso@yumingschool.org. The AmazonSmile Foundation donates 0.5 percent of your eligible AmazonSmile purchases to a non-profit organization of your choice. Just visit smile.amazon.com, (you can use your same Amazon login information) and select Yu Ming Charter School as the charitable organization to receive donations from eligible purchases. Purchases must be made through smile.amazon.com versus amazon.com. Yu Ming Charter School is a nonprofit, tax-exempt charitable organization under Section 501(c)(3) of the Internal Revenue Code. Donations are tax-deductible as allowed by law.